If you want to improve your heart health, consider eating at least one bowl of curry every day. Aside from enhancing the flavor of various dishes, certain spices are also potent medicinal agents. Some spices may even help alleviate the harmful side effects of foods that we usually consume. A curry is often made with different spices and used as a sauce for dishes. The study used a traditional Japanese recipe that included eight herbs: Clove, coriander, cumin, garlic, ginger, onion, red pepper, and turmeric. In the study, researchers observed 14 healthy male subjects. The participants had an average age of 45 and they were fed either a single serving of curry or a spice-free control meal (180 grams [g] of curry or control and 200 g of cooked rice, which had about 500 kilocalories [kcal] in total). The researchers then examined what happened to the subjects’ blood vessels before and after they consumed either meal. Data from post-meal measurements of the blood ability to pass through the blood vessels ( or postprandial flow-mediated vasodilation [FMD]) and other criteria, eating curry increased blood flow through the blood vessels (increased FMD). Meanwhile, eating the curry-free control meal resulted in a decrease in blood flow (decreased FMD). The results of the test helped the researchers determine that curry prevented the negative effects of the meal due to post-meal “endothelial function.” This means that curry prevented the inner lining/endothelium of the blood vessels from contracting and restricting normal blood flow throughout the cardiovascular system. The researchers posited that the antioxidant properties of the spices could be behind this health benefit. They explained that the spices could be “blunting” any blood sugar and/or oxidative stress that may occur after the meal. Eating curry can mitigate postprandial endothelial dysfunction and it can even prevent heart conditions such as atherosclerosis and other conditions like diabetes mellitus. Even though atherosclerosis, or the “hardening of the arteries,” may take decades to develop, this condition doesn’t usually have any symptoms, making it hard to diagnose the condition. When an individual has atherosclerosis, they may experience a pathological process called endothelial dysfunction, which starts when the blood vessels are unable to fully relax when faced with stressors such as dietary incompatibilities (like wheat) or psychological (like stress) along with the damage caused by these factors. Heart disease is the number one killer around the world, and further studies can glean further proof of the benefits of certain medicinal spices used in curry. 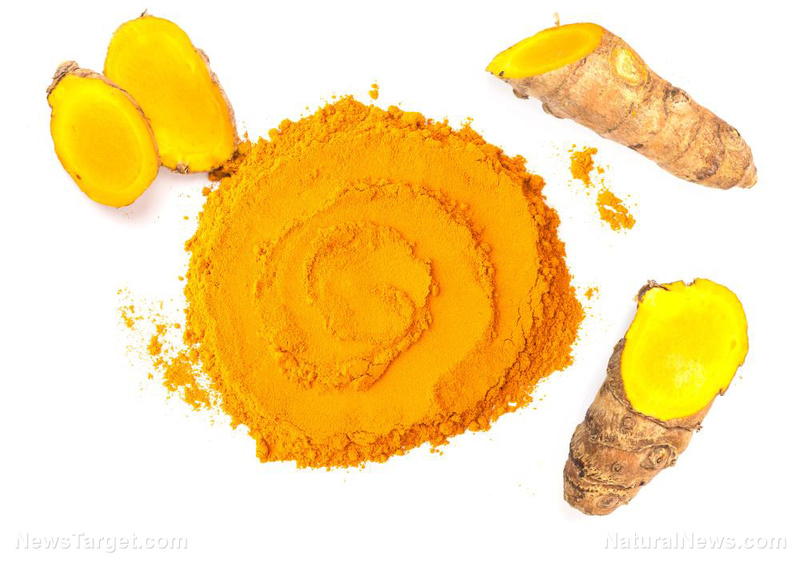 Turmeric, one of the spices in curry, offers significant benefits for heart health. Meanwhile, garlic can help clear plaque from the arteries. Garlic can also help lower the blood pressure of hypertensive patients. Instead of ordering pizza for dinner today, try to make a batch of heart health-boosting curry instead. Japanese curry was introduced to Japan by the British during the Meiji period (1868-1912). However, during this time India was still under colonial rule so curry was deemed a “Western” influence in the Asian country even though the dish was originally from the Indian subcontinent and Southeast Asia. During the Meiji period, Japanese naval officers first tasted curries when they had dinners with their British counterparts. Since these curries were imported from India, most modern varieties of Japanese curry share characteristics with Anglo curry, which uses curry powder. Since Japanese curries are based on Anglo curry, they are often mild and sweet. Japanese curry isn’t as spicy as curries from other cuisines, hence their popularity in Japan. Curry is considered the national dish of Japan, alongside other favorites like ramen, sushi, and miso soup. You can read more articles about curry and other foods that can improve your cardiovascular health at Food.news. 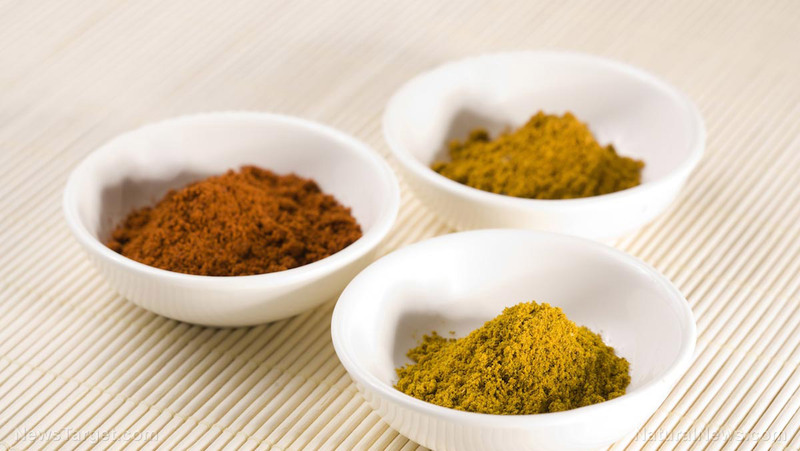 Check the latest research on turmeric, an ingredient in curry, at Turmeric.news.